Give us a call to see our newest listing in Wabasso, MN! Welcome to Rural State Realty’s website! These pages are designed to help you learn more about our listings. 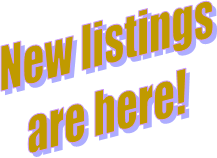 Please select from the menu at the top of the page to view our listings. If you have any questions regarding the property listed, please give me a call. 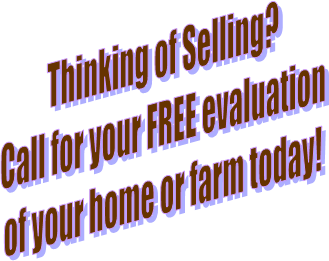 Today’s market is booming with potential buyers; if you are thinking about selling, now is the time! Give me a call~ we co-op with ALL listing brokers in the area!